Yeah So I FINALLY got around to making a Batch of these…I know I am a good few years delayed, but hey, at least I got around eventually. And…If YOU haven’t tried these baked goodies out yet, take it from me and make them soon. 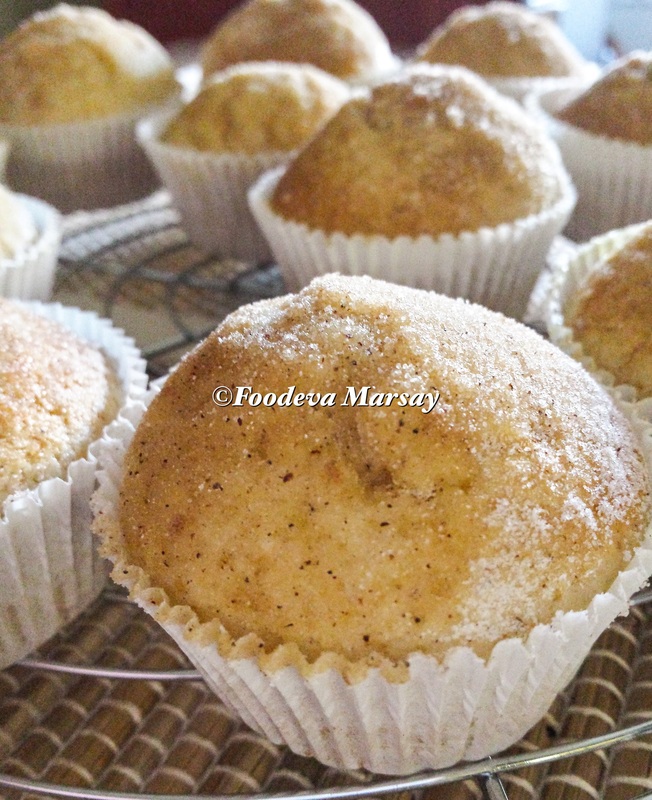 These muffins are ever so easy to prepare, and whoever the genius founder of this recipe, it’s a “floating about bbm/social media sites ” one that I share with you today, Hats Off to them. I usually blog my very own recipes, and if I do know the source/reference, I would make mention of it. Unfortunately, and Sadly so, with some of these social media sites, Importance to such References , very casually takes a Back Seat . So to the Original Writer of this particular recipe, please accept my heartfelt gratitude for sharing it with us all. 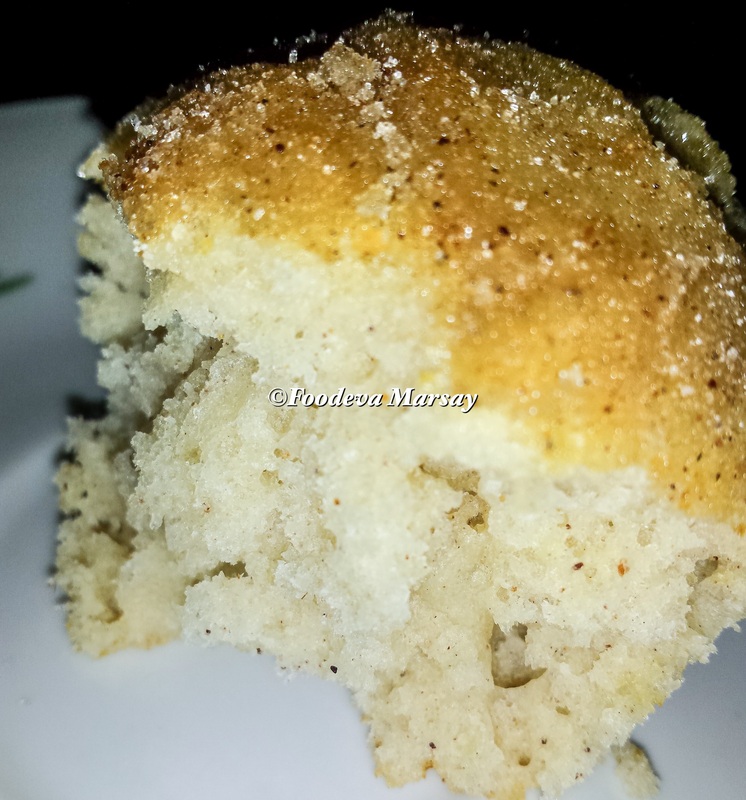 Back to the recipe, it’s a combination of taste between a Cinnamon Sugar Doughnut and a Plain Muffin. It’s total genius, the texture is somewhat light, and so is the taste, less fuss, and less time consuming, than going about making Doughnuts. ~Sift and Combine Dry Ingredients. ~Whisk Wet Ingredients in separate bowl. ~Bake at 180 degrees Celsius for 20-25 minutes OR until lighlty golden and skewer comes out clean when inserted. ~While muffins are baking prepare sugar topping. ~and roll into the Cinnamon Sugar topping. 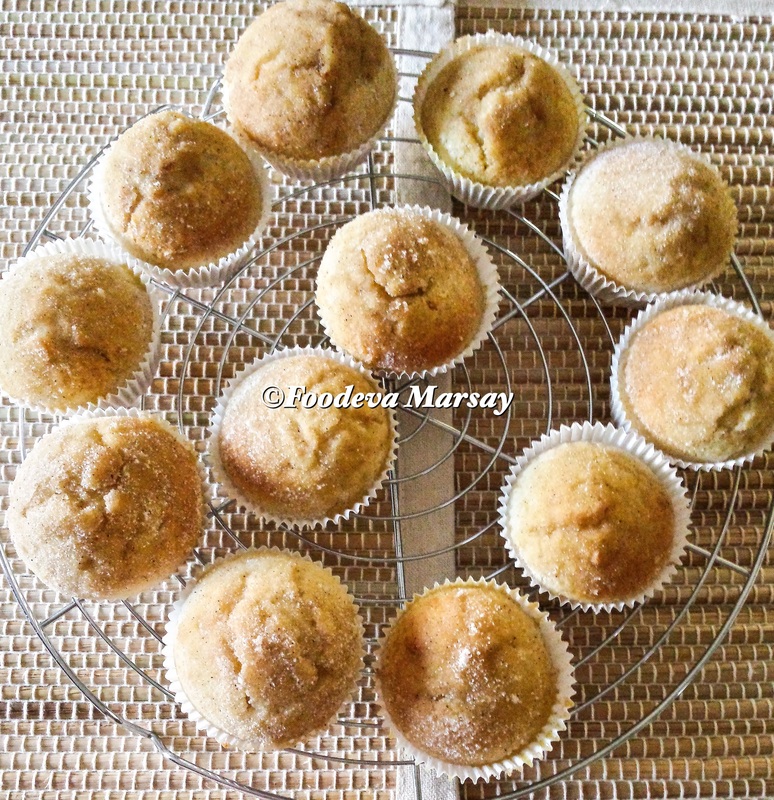 Yum – the texture looks so light and fluffy 🙂 And you can never go wrong with cinnamon sugar sprinkled on top! Yes agreed Christina,a must try ?. And thank you for the like and comment?. #followback ?? ?